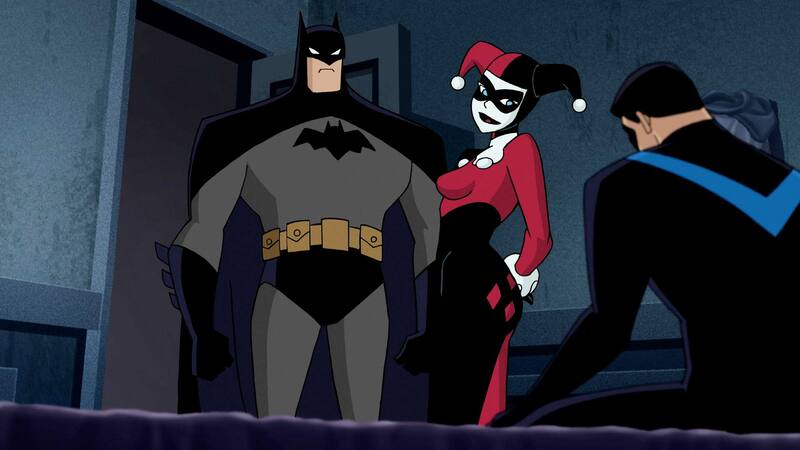 Spawned from an original story by animation icon Bruce Timm, Batman and Harley Quinn brings legendary voice actor Kevin Conroy back to his most famous role. 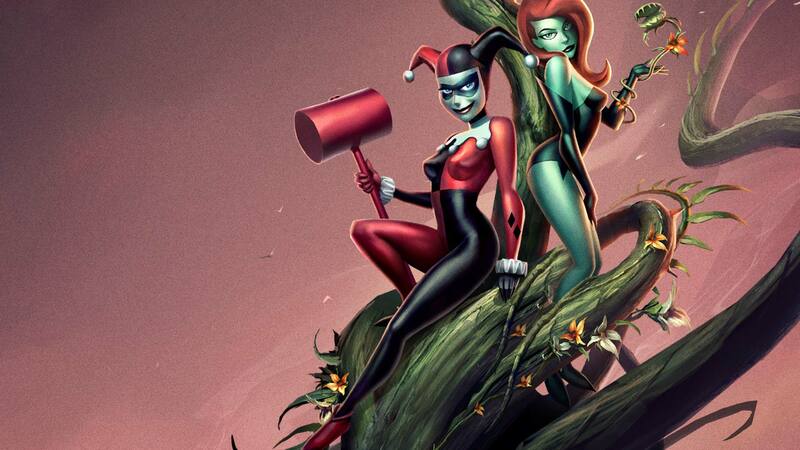 Poison Ivy and Jason Woodrue (a.k.a. The Floronic Man) embark on an ecological quest to save the planet—and, unfortunately, eliminate most of humankind along the way. To save humanity, Batman and Nightwing are forced to enlist Harley Quinn to catch Poison Ivy, Harley’s BFF and frequent partner-in-crime. 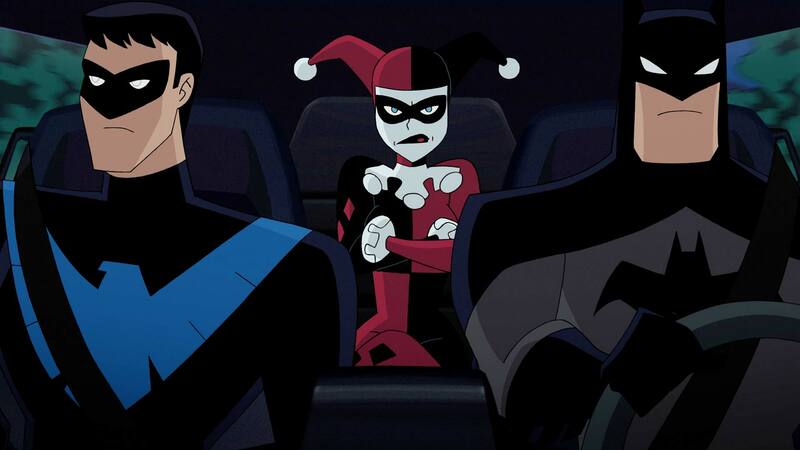 But Batman’s patience is put to the test by the unpredictable and untrustworthy Harley during the twists and turns the reluctant companions face during their bumpy road trip. The result is a thrill ride of action, adventure and comedy no Batman fan has seen before. 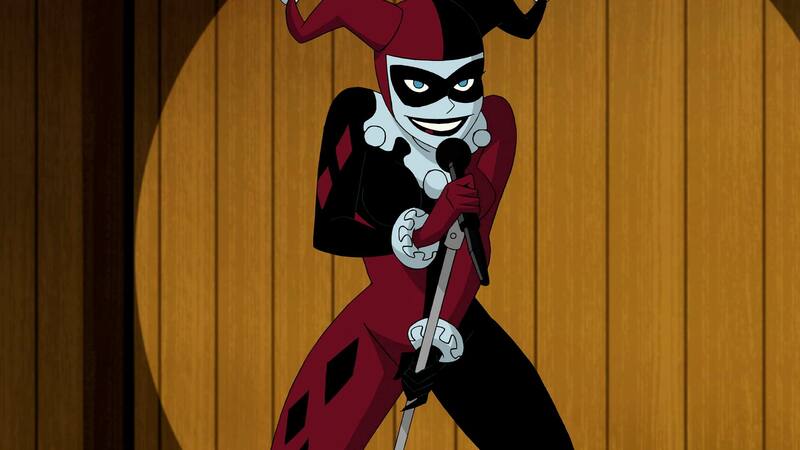 How Do You Solve a Problem Like Harley? Batman and Harley Quinn - "So Here's How it's Gonna Work..."
Harley negotiates the terms of her alliance with Batman in this exclusive Batman and Harley Quinn clip. Batman and Harley Quinn, the latest entry in the popular, ongoing series of animated DC Universe Original Movies, is now available on Blu-Ray, DVD and Digital HD.